Blokt reached out to Solve.Care CEO & Founder Pradeep Goel, to discuss why the healthcare industry is ripe for blockchain disruption, and how Solve.Care will be part of that. Spending on global healthcare is increasing dramatically year on year. Projected to grow to over $10 trillion by 2022, the healthcare industry is a giant market fueled by rising life expectancy and a growing population, but the medical sector still faces multiple inefficiencies, especially with financial sustainability. Digital innovations are reshaping the future of the healthcare landscape, and innovations are making care delivery more cost-effective, and more accessible than ever before. Blockchain holds the potential to bring greater trust, auditability, and traceability to multiple healthcare functions. However, when people think of blockchain technology adoption, healthcare isn’t necessarily the first application which comes to mind. But there’s one blockchain technology company that is quickly changing that. 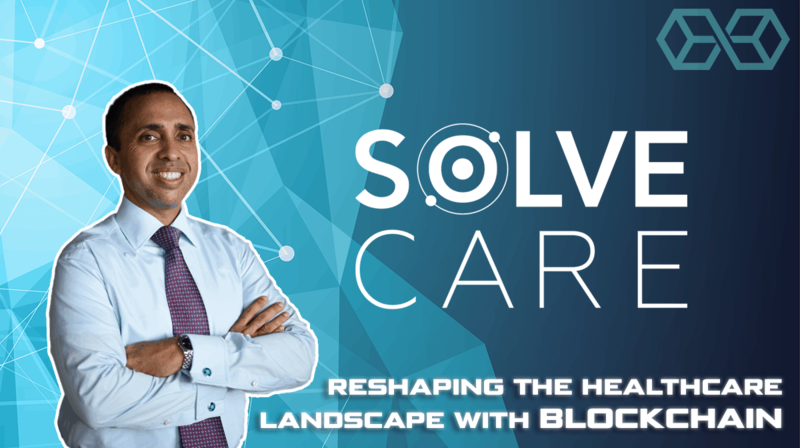 Blokt interviewed Solve.Care CEO Pradeep Goel, to find out why healthcare is such a ripe industry for blockchain disruption, and what Solve.Care’s role is within that process. Founded in 2017 and headquartered in Kyiv, Ukraine, Solve.Care is a healthcare platform built on distributed ledger technology which redefines benefits administration, care coordination, and healthcare payments – the three core pillars of healthcare systems around the world. 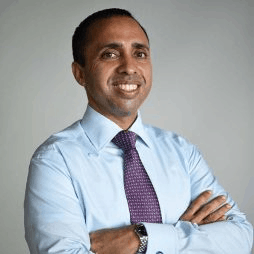 Founder and CEO Pradeep Goel has over 25 years of healthcare industry experience, building solutions for public programs such as Medicaid, Medicare, the Child Welfare program amongst others, as well as health insurance and health information exchanges. In the US, almost one in every five dollars of national output is consumed by healthcare, a figure which is greatly exacerbated by fraud, waste, and abuse of the medical supply chain. After encountering healthcare inefficiencies firsthand, Goel decided he would make healthcare more efficient for all parties, patients and caregivers alike – and blockchain technology was the perfect technology on which to build the Solve.Care solution. Although there are multiple healthcare apps in development which could be implemented using blockchain technology, Solve.Care stands out in the market with its unique approach to a blockchain healthcare platform. Instead of offering a single-purpose app for users to download, Solve.Care provides a complete administrative platform which gives healthcare providers a unique opportunity to build their own ‘Care Administration Networks.’ This allows providers to connect and synchronize their participants, make instant payments inside the network, and share information instantaneously to reduce fraud. The way the Solve.Care platform is built means it is designed to protect the security and privacy of users and patients data, while also improving access and accountability. On top of the platform, healthcare stakeholders can use the Care.Wallet app and Care.Cards. Goel also explains that even in the most efficient healthcare systems, at least 10-15% of budgets are spent on administrative costs, rather than delivering healthcare – a huge gap which could be significantly decreased. Solve.Care ensures the protection of potentially sensitive user data through the Care.Vault, which allows for both single ownership and multi-ownership data to be stored off-chain. Clinical data is safely secured in the Care.Vault, so only the Care.Wallet holder associated with the account has access and consent over rights and sharing. 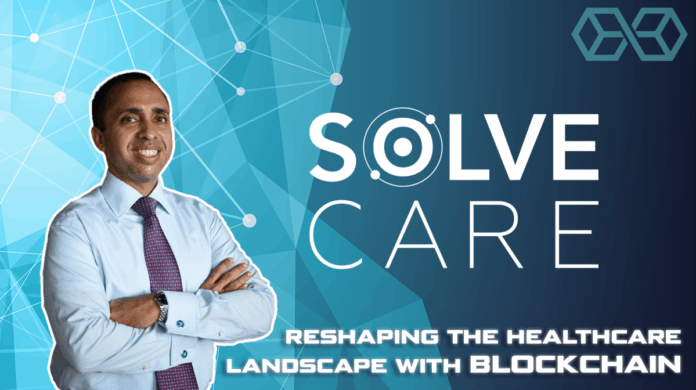 Solve.Care concluded its token sale in the first half of 2018, selling 350 million SOLVE tokens in a sell-out raise. SOLVE is an ERC-20 token used by clients, insurers, employers, and agencies in order to build Care Administration Networks inside the Care.Wallet for patients to use their services. Likewise, SOLVE holders can sponsor care for loved ones, using SOLVE tokens to subscribe to vital healthcare services which also allow users to track the patients health daily. Currently, SOLVE tokens are traded via secondary markets on Bittrex, KuCoin, Upbit, and more. Recently, Solve.Care has started turning toward the healthcare market in Asia, and many business meetings with healthcare insurers, blockchain trading platforms, and partners have taken place in Hong Kong, South Korea, and Japan. As part of Solve.Care’s Asian expansion strategy, the team is planning to issue Care.Cards in local languages such as Korean, Japanese, and Chinese. To achieve this, Goel says, Solve.Care is already in talks with multiple potential partners. Likewise, Solve.Care is planning to launch reseller and delivery partnerships in Hong Kong, Korea, and China which will enable it to bring its platform to these markets with greater efficiency. In 2018, Solve.Care launched two blockchain applications to facilitate process administration for patients and physicians. The first application, the ‘Care.Wallet for Physicians’, is already being used. The Care.Wallet app allows physicians to benefit from the ‘Provider Rewards Program,’ which evaluates healthcare provider performance and distributes rewards correspondingly. Solve.Care stands out as being the first company ever to implement digital currency and blockchain in healthcare for value-based payments, as it has done with the Care.Wallet for Physicians which utilizes Solve.Care’s healthcare digital currency called Care.Coin. Solve.Care’s second live application, the ‘Care.Wallet for Family’, has already been downloaded by people in over 80 countries. Solve.Care will also issue a transportation card, integrated with its new partner Lyft, a major US transport company, to enable patients to access care more easily. Of course, the success of the Solve.Care ecosystem will depend on adoption by healthcare professionals. Instead, Goel says, the Solve.Care platform can be easily implemented by insurance companies, government agencies, employers, large clinical networks, managed care organizations, or pharmaceutical companies. The fact that Solve.Care’s platform is custom-built to serve the needs of any client makes it a perfect solution for a wide range of healthcare pain points. What Does the Future Hold for Solve.Care? In 2019, Solve.Care is focusing on platform development and onboarding new clients to the Solve.Care platform. Likewise, Solve.Care is extending its platform throughout Asia a year ahead of schedule. This year, Goel tells us, Solve.Care will be announcing a major partnership in Asia. Solve.Care is a noble and worthwhile goal, and a great use of blockchain technology for social good. 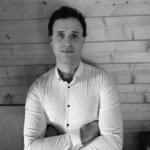 Elliot is a blockchain, fintech and cryptocurrency copywriter from the UK. He's been writing for the DLT space for two years, in which time he's reported on many topics and a wide range of projects. Elliot has a number of blockchain investments and is particularly interested in blockchain for individual monetary sovereignty.